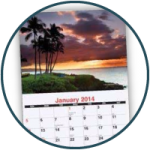 The perfect tool to keep your name in front of clients 365 days a year. 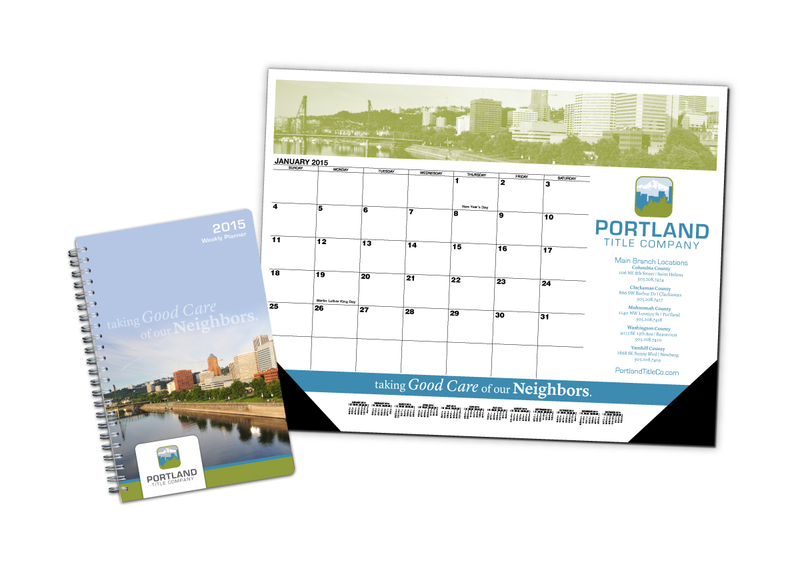 We offer a variety of different calendar and planner styles for you to choose from. 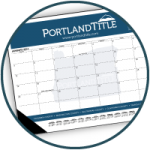 Oversize 21.75″ x 17″ desk pad calendars feature multiple imprint areas, at a glance year long reference calendars, Julian days and 13 months. 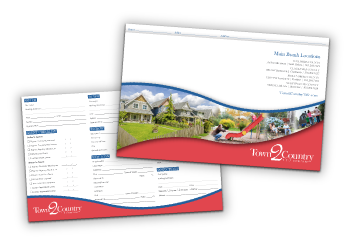 Available with multiple imprint areas, custom or stock photos, Julian dates, different sizes, styles and more. 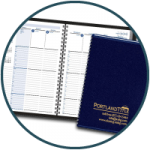 Conveniently sized planners available in both weekly and monthly versions. 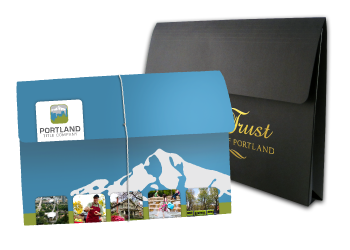 Foil imprint or custom full-color covers are available. 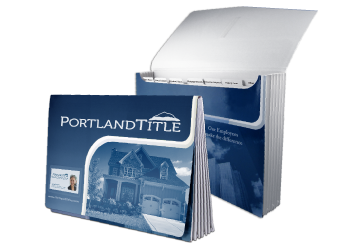 One of our dedicated account representatives would be happy to talk to you about the added benefits of our calendars and planners. Send us a message, give us a call at 877.434.5464 or request samples to get started.